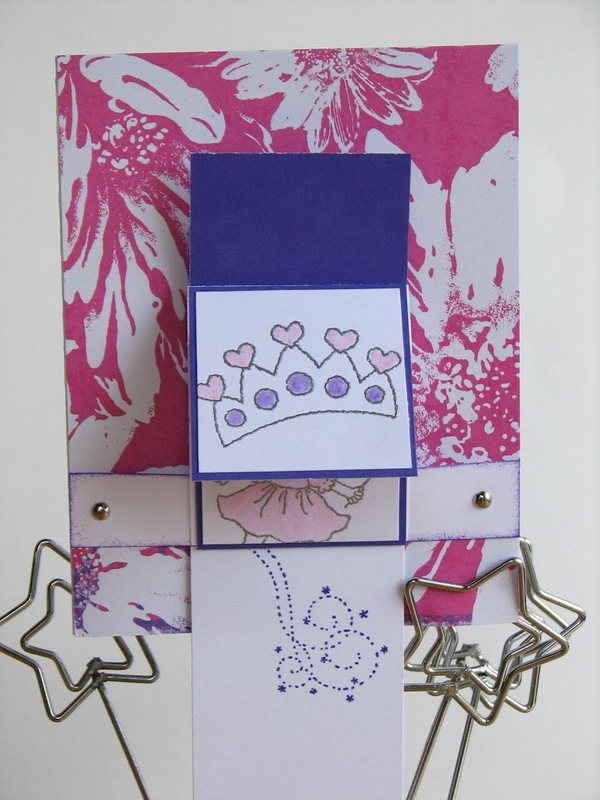 These are the cards we made at my workshop last month. 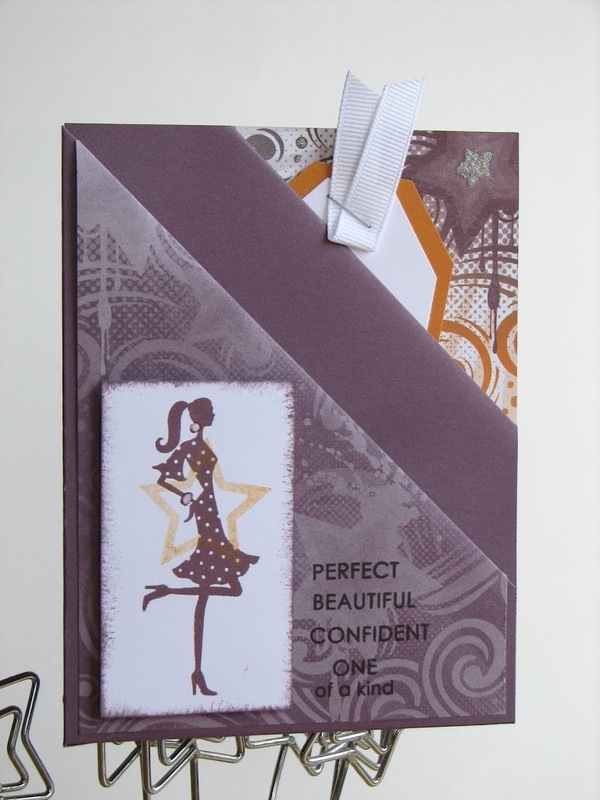 They use a variety of papers and stamp sets and were so fun to do! First up are four little Double Scraplings, a design by Vicki Wizniuk. 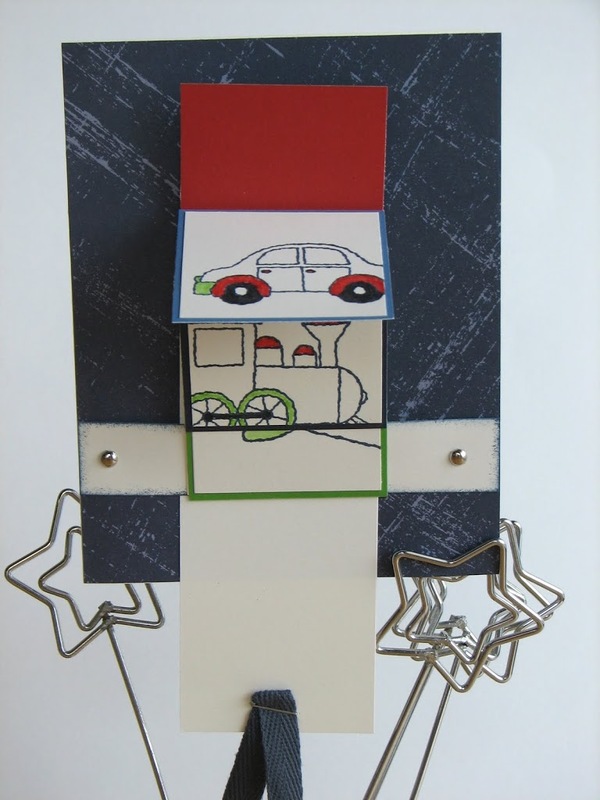 You can choose the template for these cuties when you purchase a hand-made card from Vicki. Check out her blog here. 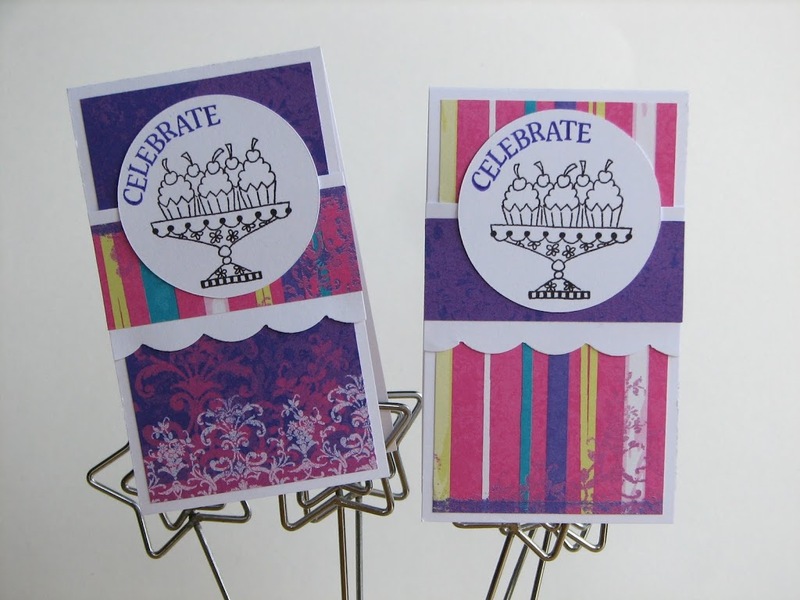 These two cards were made using the retired Leve 2 kit, Whoops-a-Daisy and Piece of Cake and Thoughtful Seasons stamp sets. 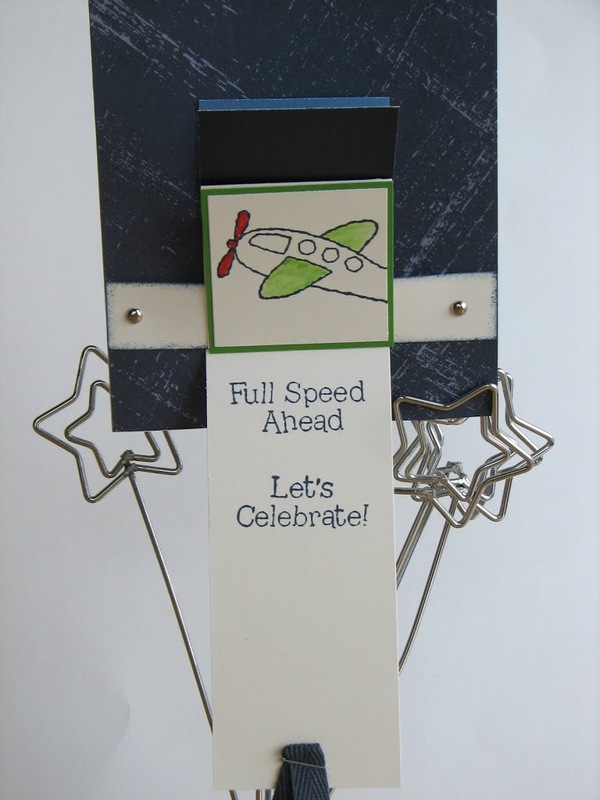 This set uses another retired paper pack, Rough ‘n’ Tumble. 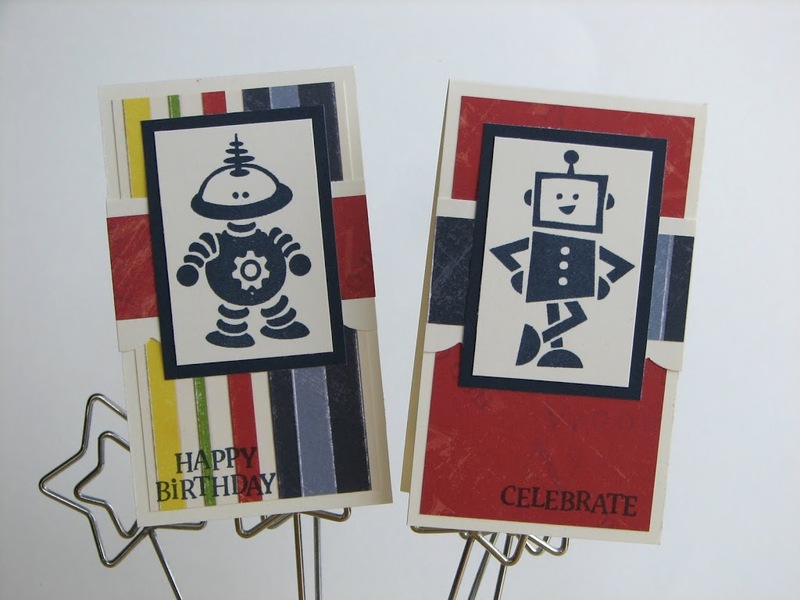 The stamp sets used were Thoughtful Seasons and Robot Power. 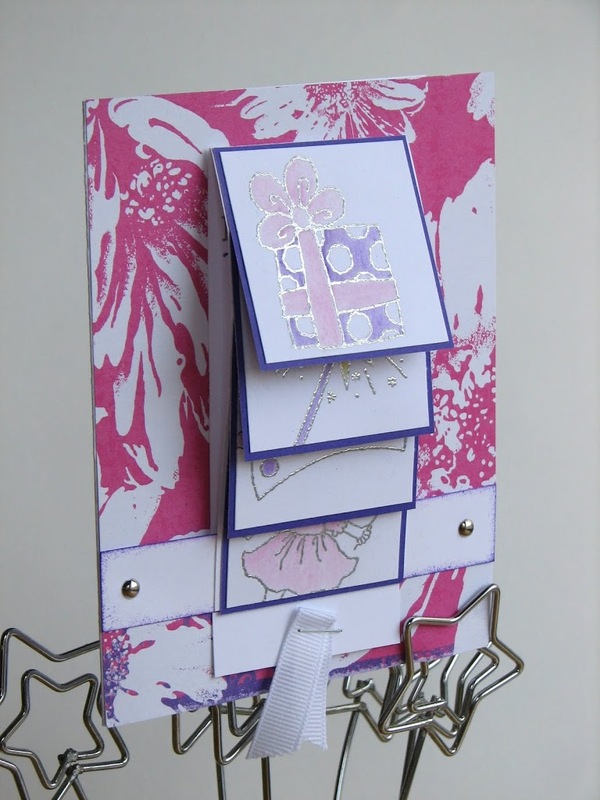 I just love Waterfall cards! 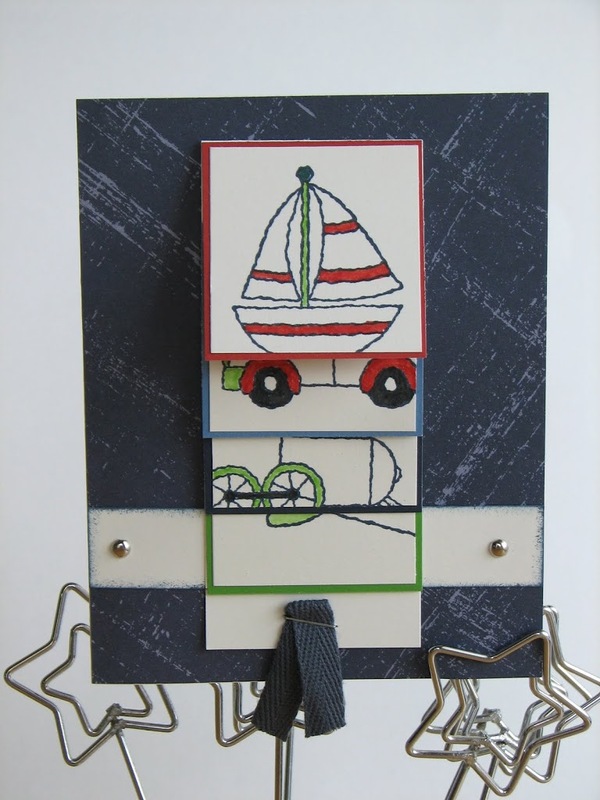 This perfect-for-boys card was made with Rough ‘n’ Tumble paper again, and the Birthday Boy stamp set. We coloured in the images with marker and using a blending pen with ink. 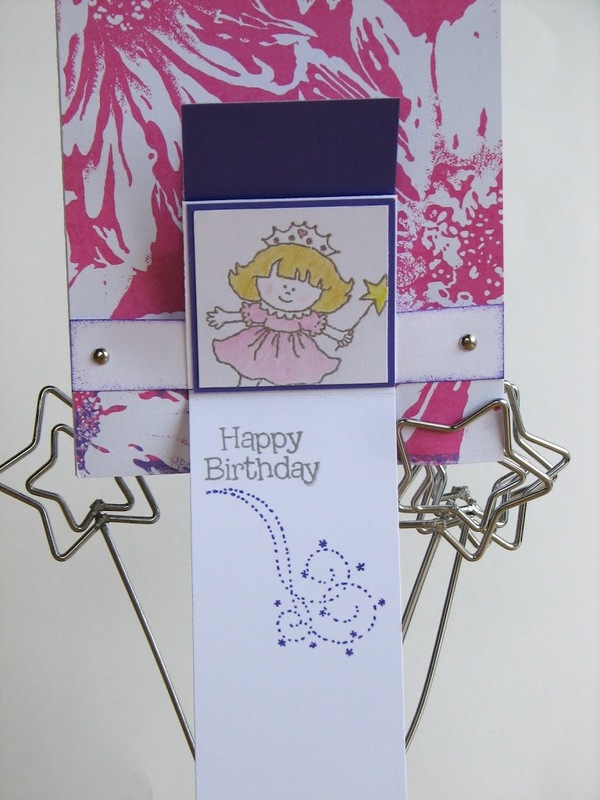 This card was also made with the Whoops-a-Daisy paper pack. We used the Little Princess stamp set. The images were heat embossed with silver embossing powder and then coloured with watercolour pencils and a blending pen. My daughter loves this card, saying she wants it for her birthday, which would be a great idea. Unfortunately her birthday is in May, so she’s got a bit of a wait. We’ll see if this one actually makes it to her. These cards are great for teens. 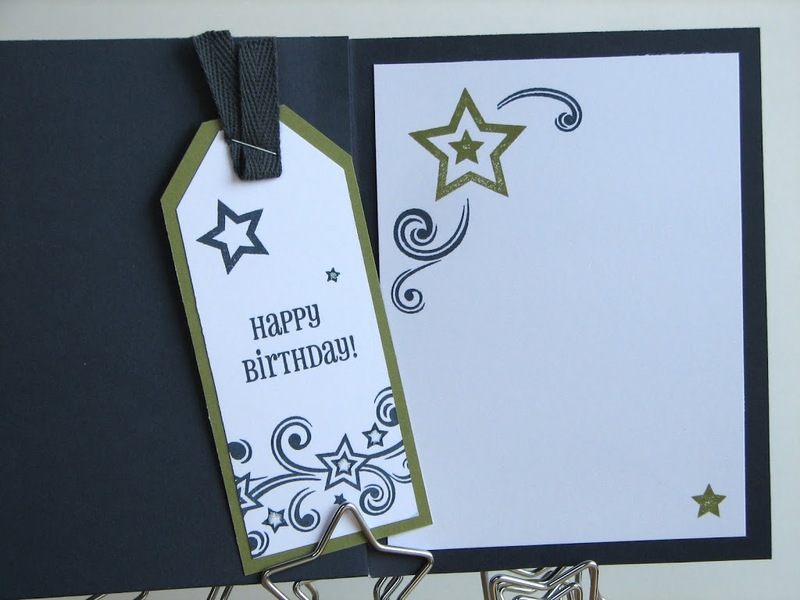 They are called Double Diagonal Pocket cards and have a spot for a little tag and a gift card. 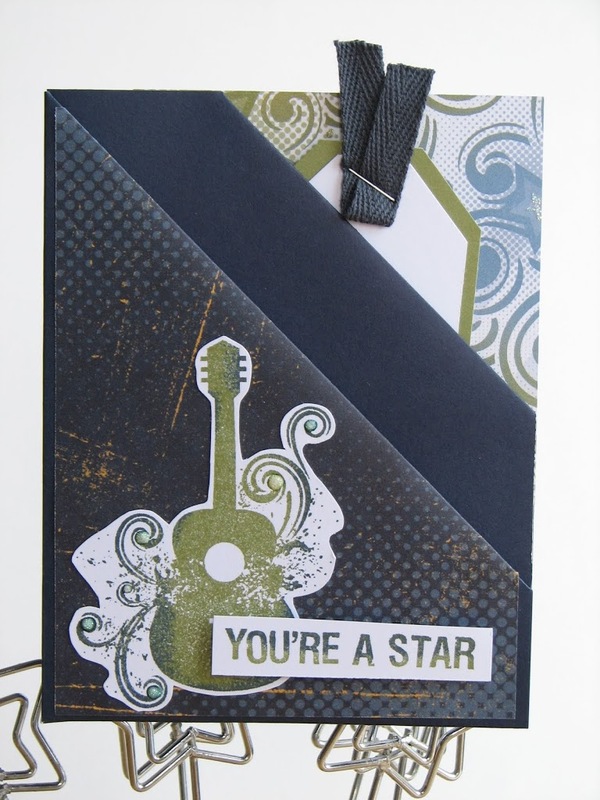 Go to Splitcoast Stampers to find the tutorial. They both use You Rock Level 2, believe it or not. I think it’s so neat how one paper pack can be used for both genders. We just used different papers from the pack and focused on different colours. 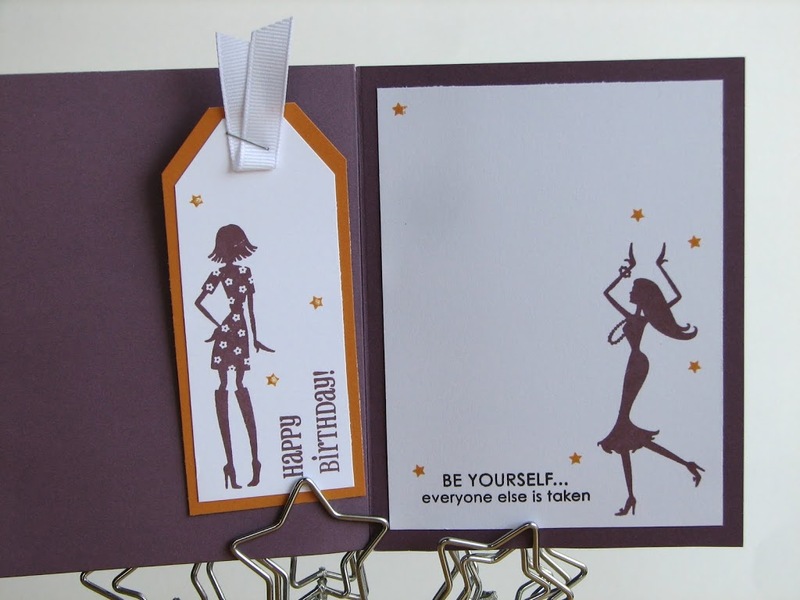 The stamp sets we used were Star Power, Say it in Style and Be yourself. We also added some Glitz Glitter Gel to add some bling. It was a lot of fun making cards specifically for kids and teens, not as hard as I thought it would be. 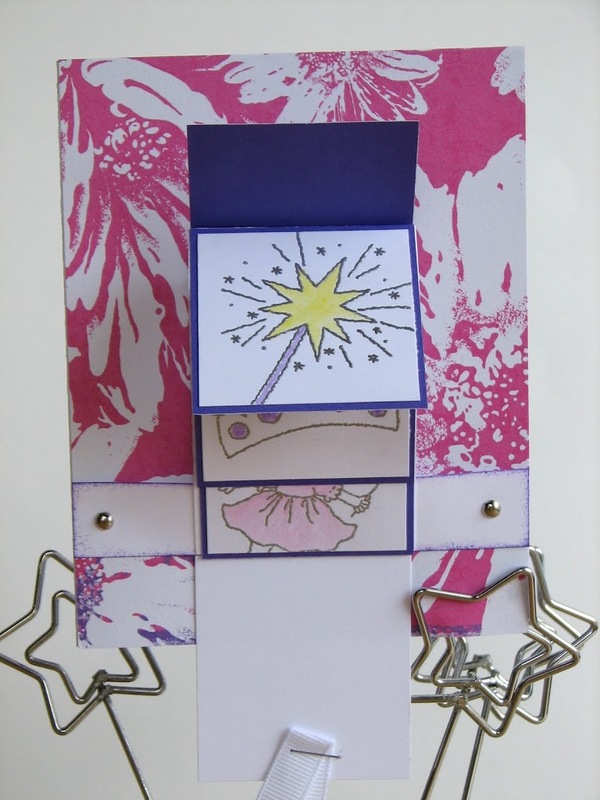 I’d love to see some of the cards you’ve made for kids and teens. Post a link in the comments! These are sooooo super cute!! !